Drinking a ton of water is a key component of leading a healthy lifestyle. Dozens of health and fitness websites emphasise this repeatedly. Guzzling water is great! It keeps your skin glowing! It ups your energy levels! It keeps hunger pangs at bay! But look, we understand. Sometimes when you have so much on your plate, running around the entire day, it may be difficult to remember to hydrate yourself. If you still need help in getting that gallon of water in, here are some ace tips for you. 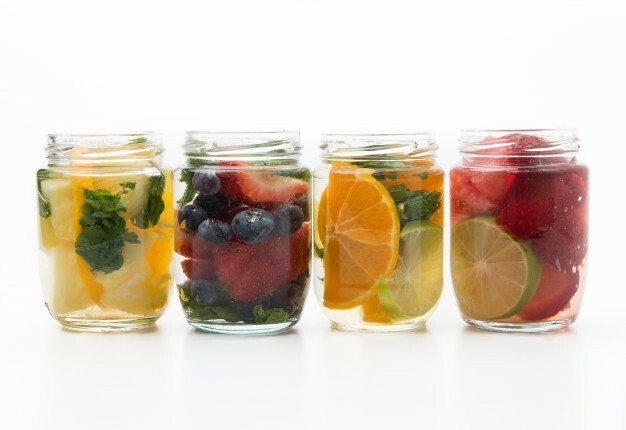 Get some fruits and mint leaves, crush them up and throw them into a chic water bottle. There are multiple ways to incentivise yourself into staying refreshed and hydrated this season. So extra, some might think. But we say: it’s bland water made better. 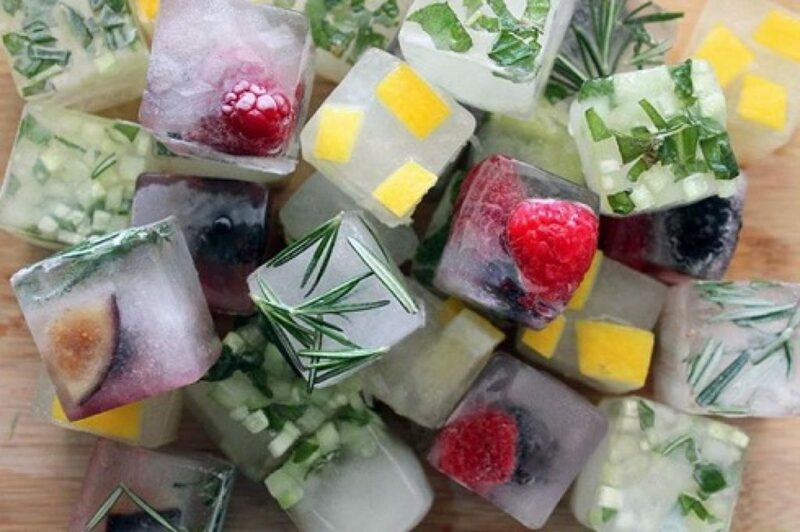 HealthLoco tip: Freeze herbs and fruit in ice trays, and they would not go bad as quickly. Ice cubes tinkling in a cool class of water is a very much welcome sound, especially in the thick of the summer heat. Cute apps that remind and/or encourage to drink the heck up are widely available on the app store, so take your pick! 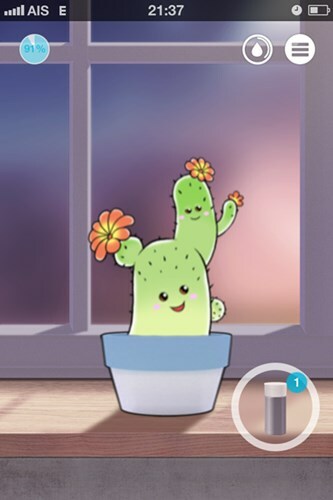 Of them all, our favourite is Plant Nanny. Have water placed in your immediate environment so as to make reaching out for your next glass an easy and reflexive task. We suggest having pitchers and jugs by your work desk, next to your bed, on the coffee table, and of course, on the kitchen counter, acting as constant, visible, everyday reminders to drink up. 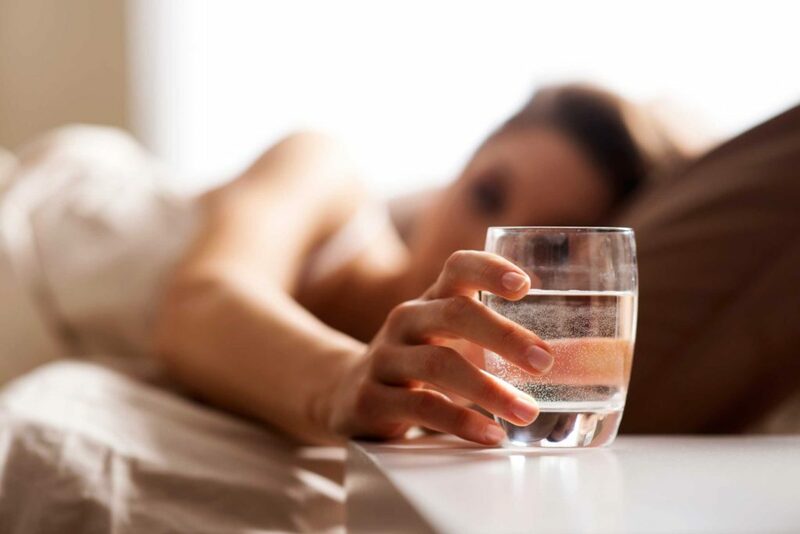 “Hide” hydration habits in your daily routine. For example, incorporate the habit of having a glass of water once out of the shower and once you get out of bed in the morning. Bingo, you just managed to add two glasses of water to your daily total. 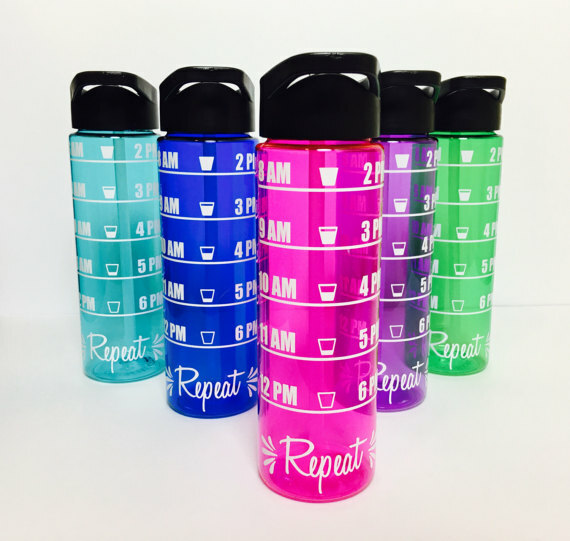 Getting a bottle that’s marked with the millilitres can help identify how much water you are drinking per day and whether you are reaching your water goal. Or, take it a step further by marking the time upon the bottle so as to get yourself to drink a set amount by certain hours of the day. …By knowing the repercussions. A habit of drinking water now can only benefit yourself in the long run. Water is essential for hydration, as we all know, and hydrated skin is younger looking skin. This is because our cells are made up mostly of water. 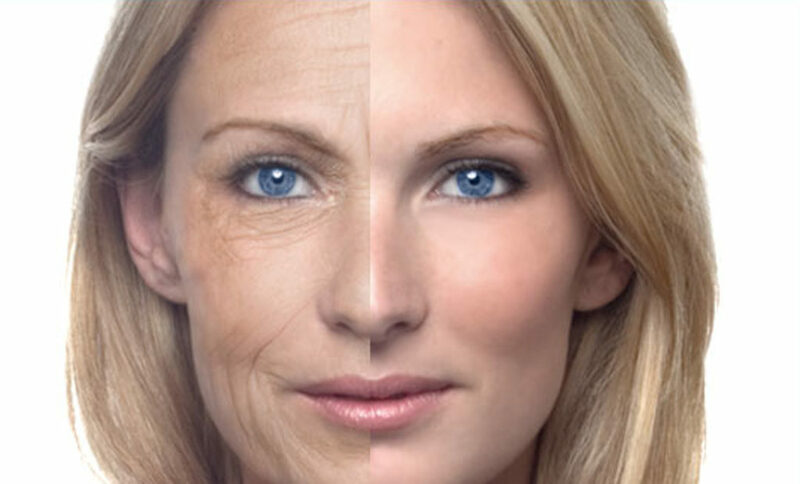 Skin – just like any other part of the body – is made up of cells. Without water the organs our body won’t function properly. Our skin, the largest organ we have, will flake, dry, and feel tight. With easy access to potable water from every sink in Singapore, honestly, you have no excuse to not be drinking enough water! Armed with these tips now, go forth and conquer your water intake goals.